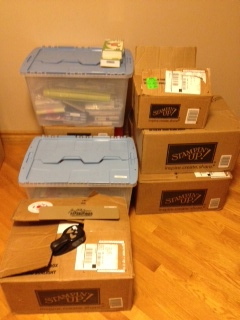 Come shop to your heart’s content at the largest Scrapbooking/Card Making and Rubber Stamp garage sale to hit Brantford and area. Admission is absolutely free. 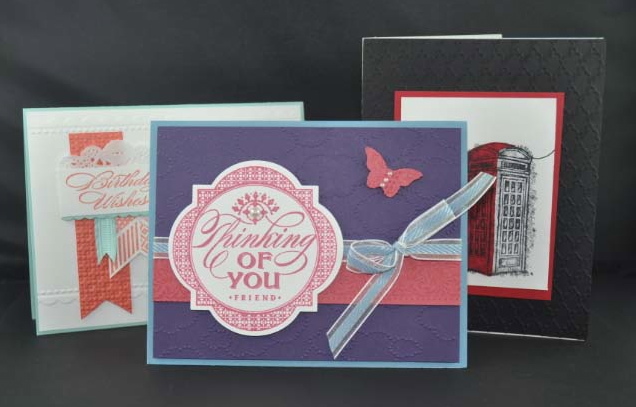 Scoop up deals as crafters clear out their new and gently used stamping, scrapbooking, card-making and paper-crafting supplies. Tons of Stampin’ Up! 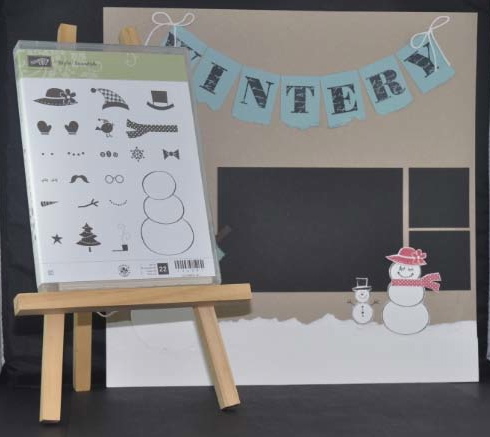 stamps, embellishments, punches, paper and accessories, plus more from Sizzix, and other well known paper crafting companies. All items are priced to clear out quick! New class! New blog updates! A huge thanks to Heather Wright-Porto for updating my blog and making it look fantastic! Check out the new CraftD Bear Events link on the sidebar. pdf tutorial when you place an online order with me. All materials provided to create the above pictures 3 cards with envelopes. These classes are at my home. 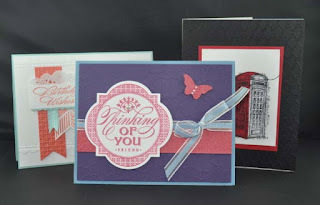 Please see my Stampin Up! site to register. I'm looking forward to a great crop this weekend. The theme is Valentines for this one. 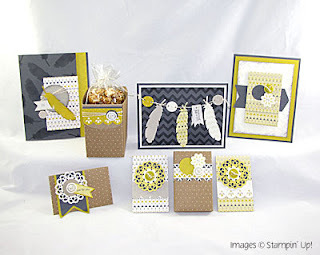 This was one of the Make 'N Takes from the Creative Convention online that I participated in this past weekend. Same card. I just popped up one of the flowers and used one of the Rhinestones instead of a button. Same card. I used the Secret Garden Stamp set and the coordinating framelits to cut out all the flowers and pop them all up. Isn't it fun playing with all the different variations. Which one is your favourite? Exciting News! 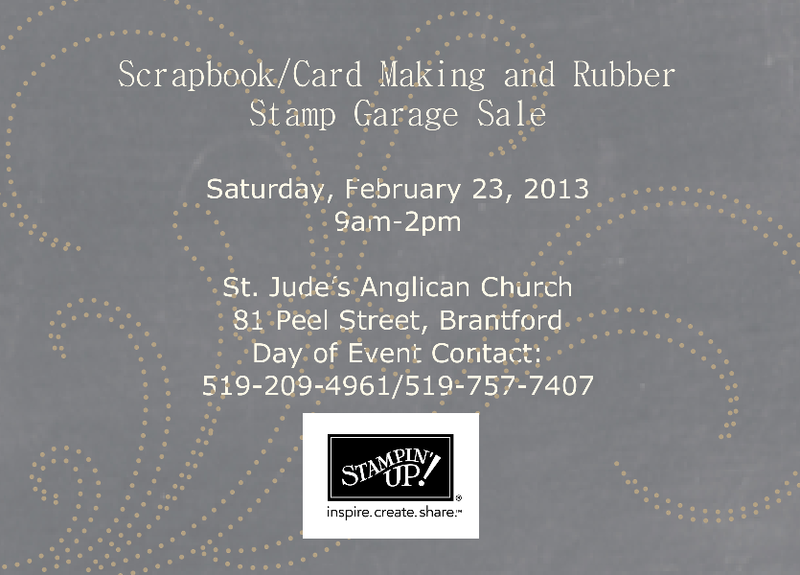 Our team of stampers is organizing a super scrapbooking, card making and rubber stamp garage sale. 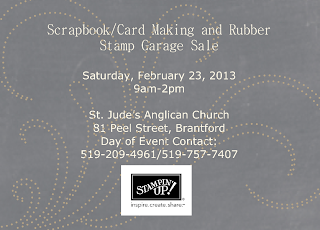 The event is taking place at St. Jude's Anglican Church in Brantford on Saturday February 23 from 9am-2pm. For all the details including how to obtain your registration package (for those wishing to sell their unwanted paper crafting supplies) please email or call me. Bargain hunters welcome :) We guarantee you will not be disappointed!